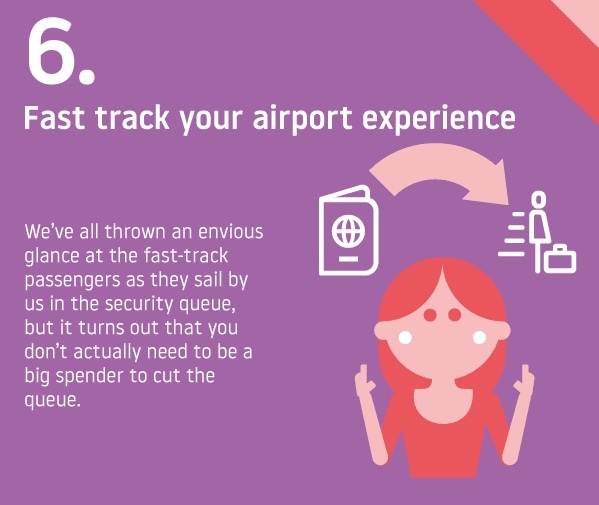 Think you already know all the best airport travel tips? 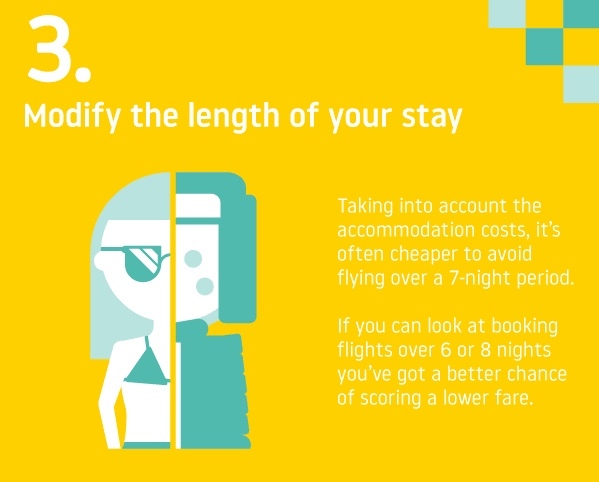 Refresh your knowledge with a handy infographic brought to you by London Luton Airport. 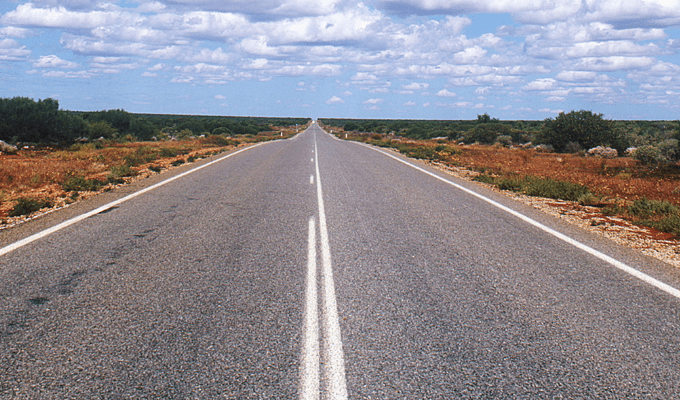 Road warriors are all too familiar with the stress that comes with frequent trip taking. 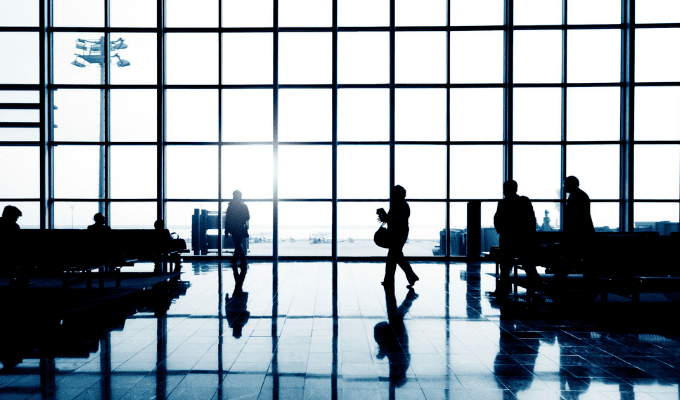 From traveling within the confines of your company’s budget to waiting in yet another airport security line, the jet-setting life of a business traveler sheds its charming qualities over the course of many flights. 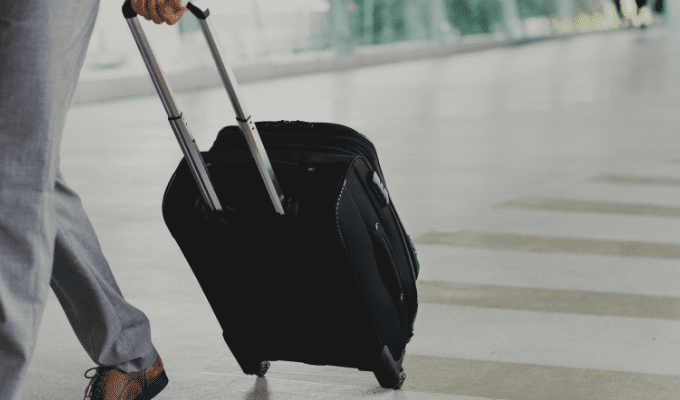 Luckily, London Luton Airport recently released some fresh material on the subject of flying, and we think these resources can help you get more out of your next leisure or work trip. With their list of ten airport travel tips, road warriors will get new ideas for cutting expenses and alleviating common flying pains. 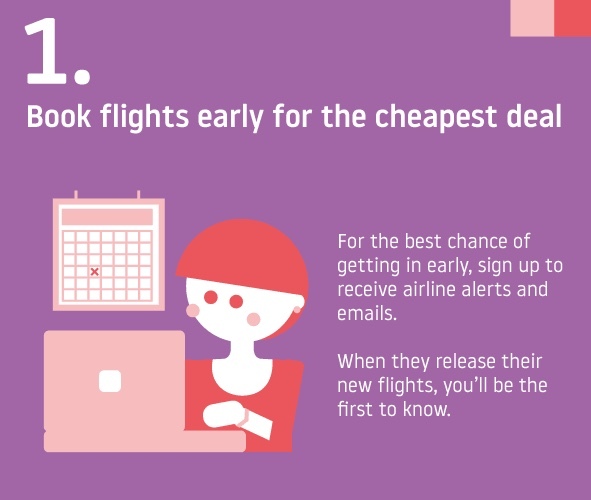 Here, we’ll take a closer look at how these hacks shape up for business travel. 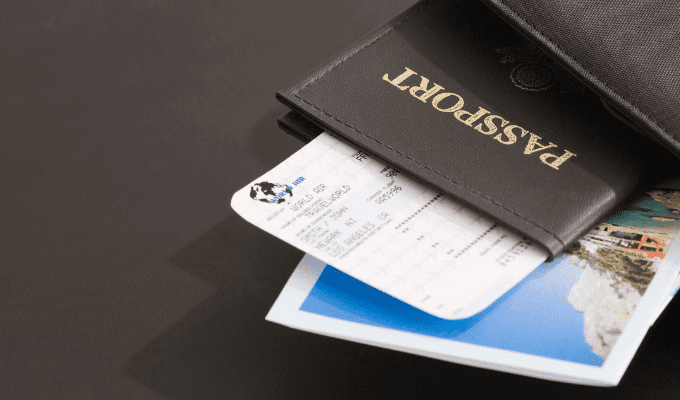 First up is a tried-and-true hack for all kinds of travelers: save money by planning ahead. Especially for flights, the longer you wait, the pricier they’ll be. There have been tons of studies that examine airfare trends based airline, day of the week, and so on to determine the truly ideal time to press the purchase button. 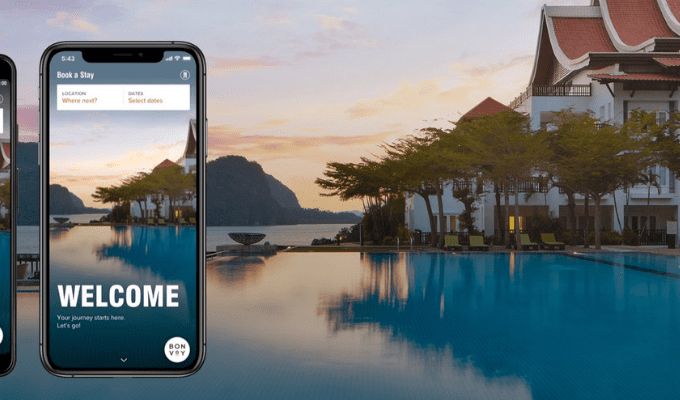 For example, take this study, conducted by CheapAir.com and covered by Forbes, which suggests booking windows based on the season. Why bother visiting a popular destination during peak travel periods if you’re able to swing an off-season trip? It’ll save your company major dollars. Plus, if you’re after a bleisure experience, you’ll appreciate escaping the burden of other travelers when you get to the leisure portion of your trip. 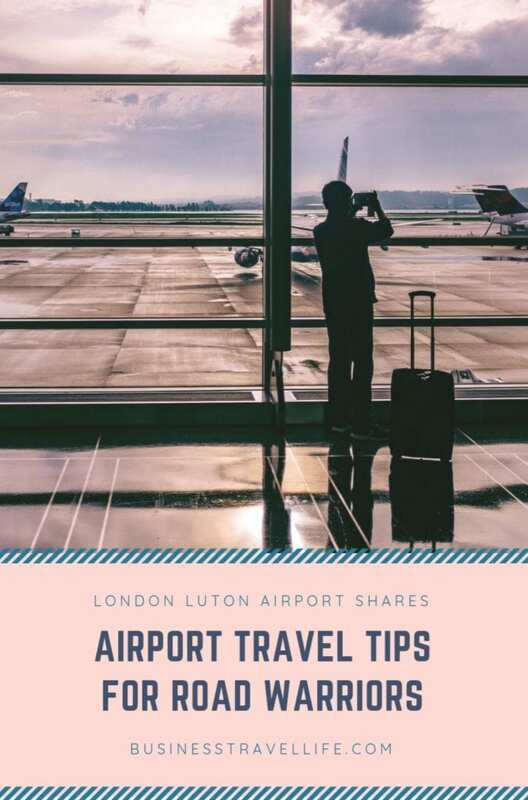 One of London Luton’s best airport travel tips here is to execute your travel outside of the traditional 7-day period. Going against the grain, you should hopefully be able to nail down a more attractive price on your plane tickets. 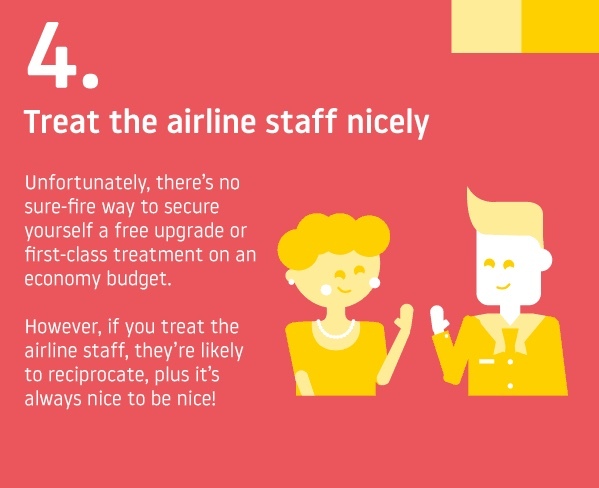 Take it from the staff at London Luton themselves — kindness goes a long way. It could get you a few extra perks during your journey, or, you know, simply the joy of making someone else’s day a little brighter. 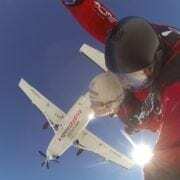 If you’re a seasoned flyer, you should already be fluent in airport security. Other than getting your liquids together, make sure your laptop or any large electronics are also in reach, remove bulky clothing items, and wear shoes that easily slip off. Even better than simply being an ace in the security line, invest in ways to quicken the process. Frequent flyers will get a lot out of TSA Precheck or other similar services where they’re available. 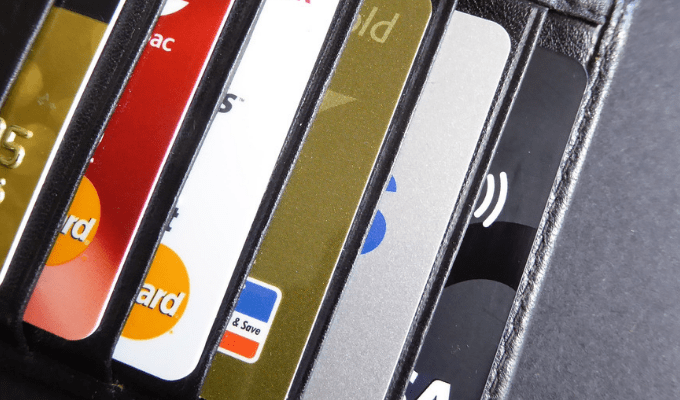 If you’ve got a travel credit card or are a member of a travel loyalty program, you might be able to get the fee covered in rewards points (like with United MileagePlus). If public transit, ride hailing, and getting a friend to drop you off aren’t options for an upcoming trip, you might have to drive yourself to the airport. 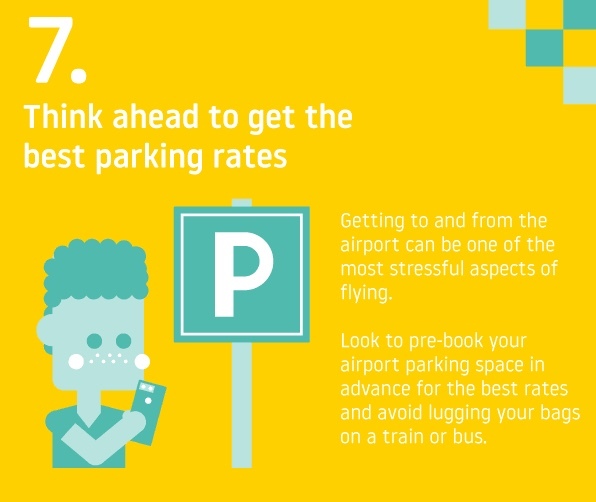 As with most facets of travel planning, organizing ahead of time is key — London Luton suggests exercising this same mentality when it comes to airport parking. 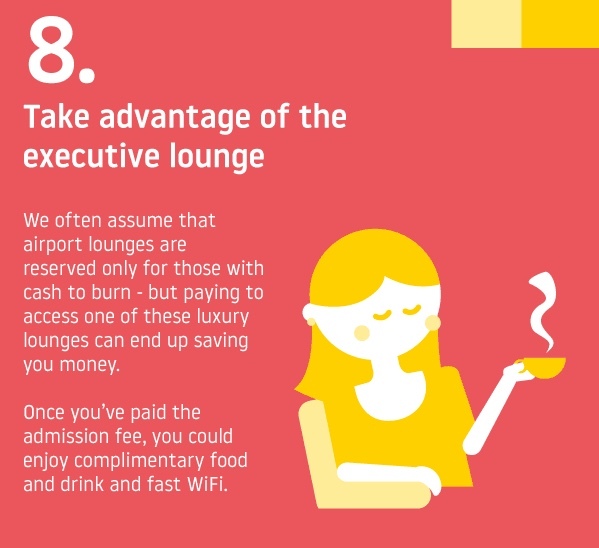 From faster Wifi to extra amenities, there are loads of reasons to head to an airport lounge, and it doesn’t have to break the bank. Again, joining a frequent flyer program could earn you lounge access when you reach elite status or amass enough points to cover a membership. 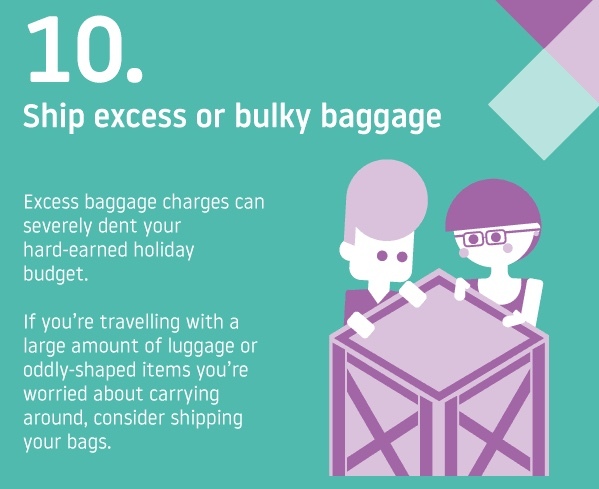 Heading into the packing sphere of airport travel tips, London Luton knows that less stuff equals less stress (and less money spent on checked baggage). Finally, if you have a considerable amount of gear in tow, the airport advises against taking it on the plane. Shipping is instead more cost-effective and convenient for travelers. With flying policies constantly in flux, it’s vital to stay up to date on the latest in airport travel tips. For easy reference, see the full infographic from London Luton below. 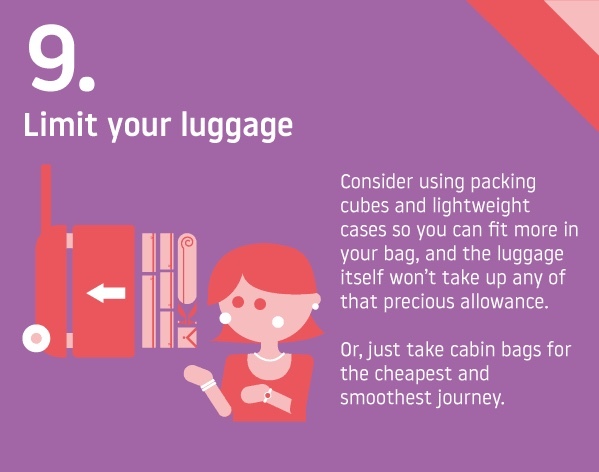 Which of these airport travel tips will you be trying on your next journey? Tell us in the comments!